›6149 Variable Motor Pulley - 3.75 x .5 In. 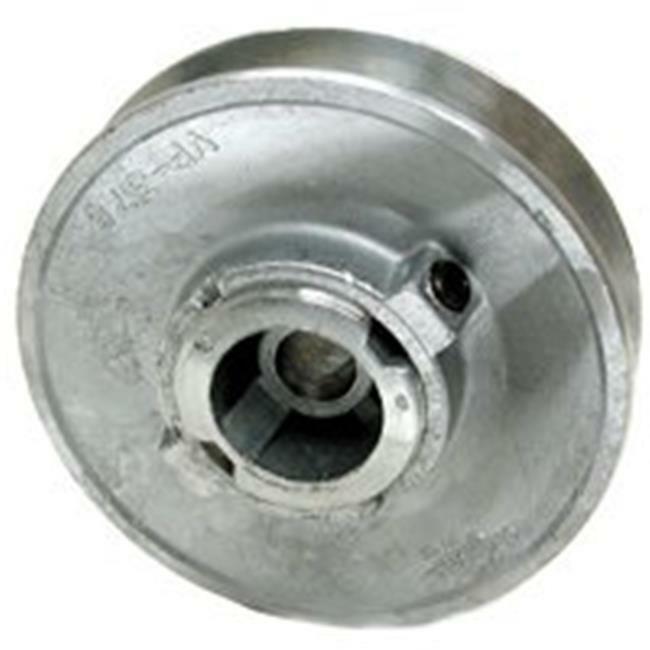 6149 Variable Motor Pulley - 3.75 x .5 In. Features. Two sides are separate and adjustable to prevent motor from overheating.. Always use pulley size recommended by cooler manufacturer.. Dimension - 3.75 x .5 in.